ND Skin Clinic Prestwich ..
Let our highly trained, professional team take care of you as you enjoy treatments tailored to your needs. You deserve it! 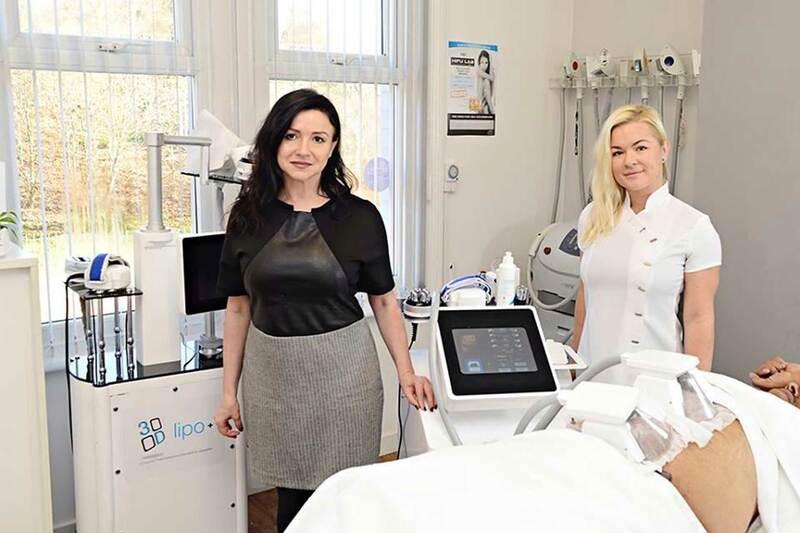 Here at ND Beauty Skin Clinic in Prestwich every client and every treatment is important to us. This is your time. We want you to feel and look your best. With our expertise, advice and care, let us tailor a treatment to your needs. Plus many more traditional beauty treatments. 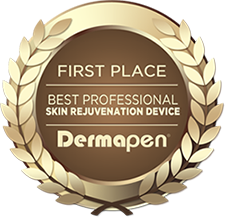 Take a look through our pages at our products and services, and get in touch if you have any questions about how ND Beauty Skin Clinic can care for you. Wrinkle relaxing injections, Dermal Fillers, Lip enhancement, PDO facial threads, PROFHILO Bio-remodeling. Advanced cosmetic procedures: skin tags, blemishes, thread vein, verrucas, milias, warts removal. What matters to us at ND Beauty Skin Clinic..
Professionalism – Ensuring this is what clients experience with each visit to us. Quality – We won’t take short cuts with the products we use For your safety. Well being – We’re about health and feeling good as much as beauty. We offer a personalised service to all our clients and encourage an in-depth consultation before some treatments to ensure we meet your needs and expectations. Most treatments are tailored for each client. An ND voucher is a perfect gift for any ocassion: Valentines day, Birthdays, Christmas gifts, Mum to be or Baby Shower presents, as a ” Thank you” or a “Just because I love you” present. Spoil your loved ones who deserve a treat, with an ND Beauty Skin Clinic gift voucher! We will make sure to relax, pamper and spoil them. Simply choose a monetary value, particular treatment(s) or package. Vouchers can be purchased and collected in-store, or over the phone and then posted out to you.